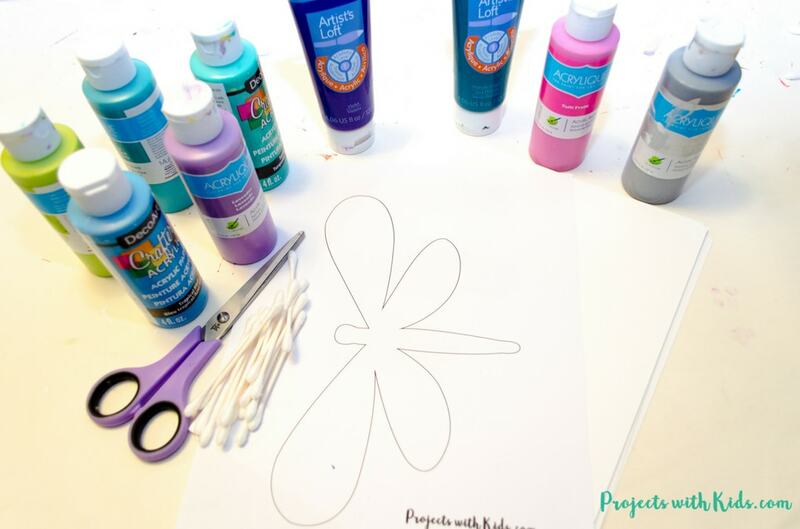 We love q-tip painting and this dragonfly craft was so fun to make! I must admit I had just as much fun painting these colorful dragonflies as my kids. 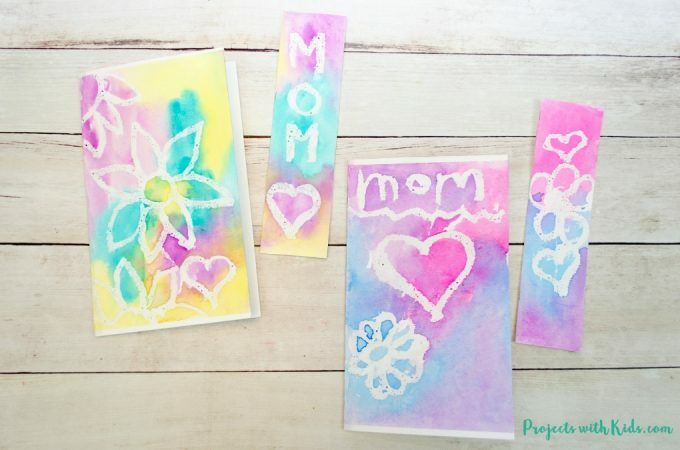 Using q-tips is a very relaxing way to paint and it’s great for working on fine motor skills. We all had fun creating the designs on our dragonfly wings. 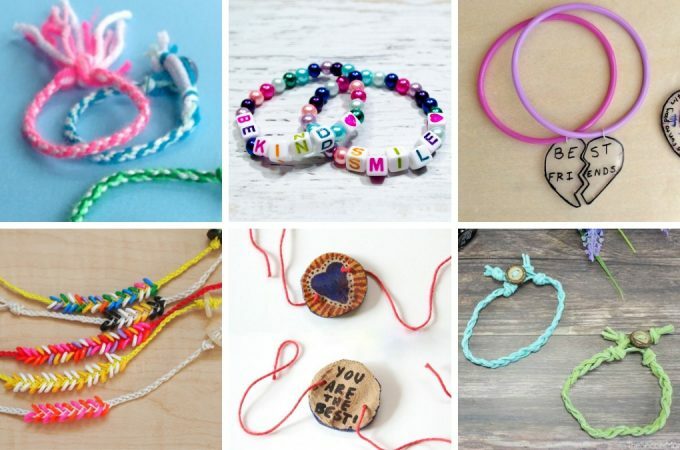 This is a great summer craft project for kids of all ages, both my 5-year-old and 8-year-old loved doing this and I love how each one is different and unique. 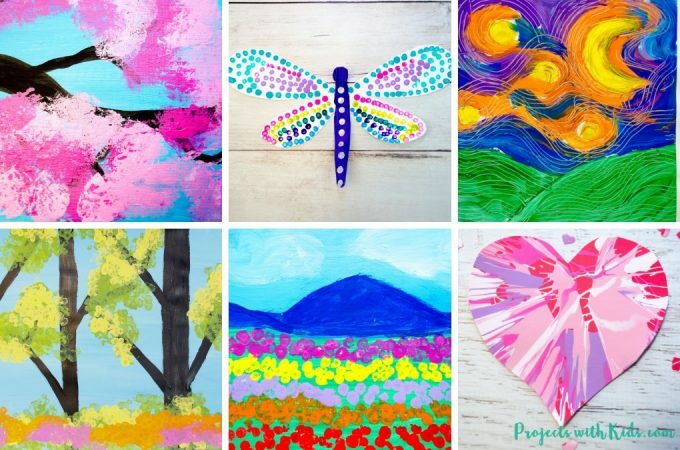 Check out my collection of painting ideas for kids for more fun and creative project ideas! This free printable dragonfly template is part of my resource library that is available to my email subscribers. Click here to sign up for my email and get instant access to my printable library that includes coloring pages, notepaper & envelopes, postcards and more. 1. Print out your dragonfly template on white cardstock. Cut the template out, younger kids will need help with this step. 2. Get all your paint colors ready in your paint palette and use one q-tip per color. Remind the kids not to mix up their q-tip colors. 3. 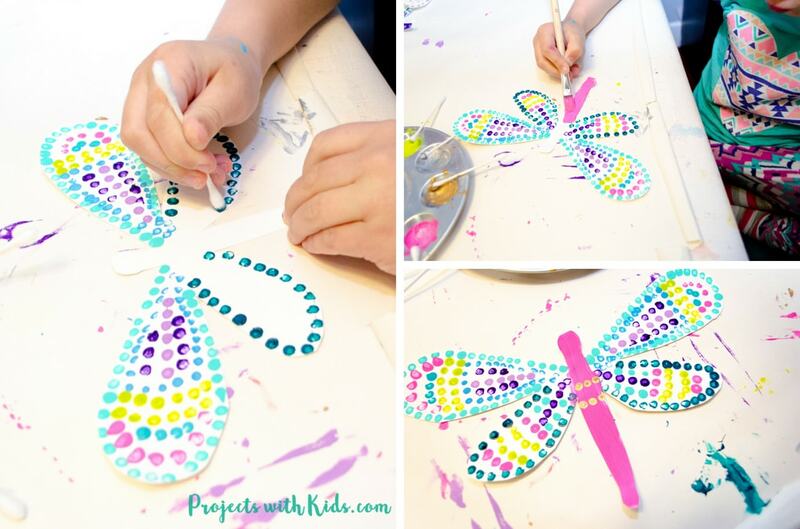 Let kids have fun and create their dragonfly wing patterns. Remind them to take their time and not to rush. Encourage them to explore with different colors and patterns. 4. Once the wings are done, let them dry before painting the dragonfly body. 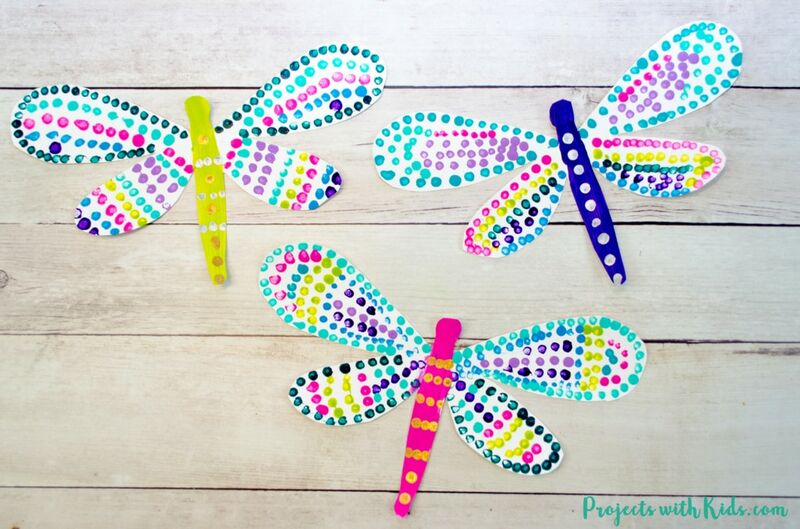 Using a paintbrush, let kids pick out a color for their dragonfly body. 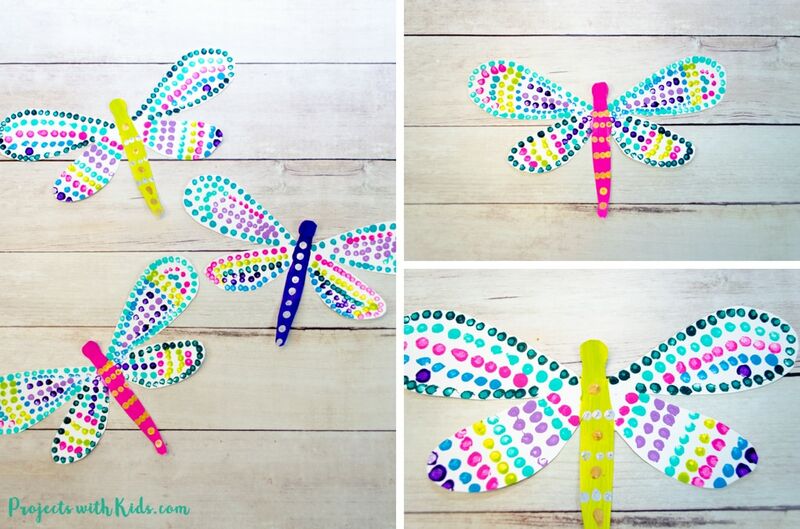 Once the body is dry, choose one or two colors to create a pattern with q-tips on the dragonflies body. We used gold and silver paint for this part. 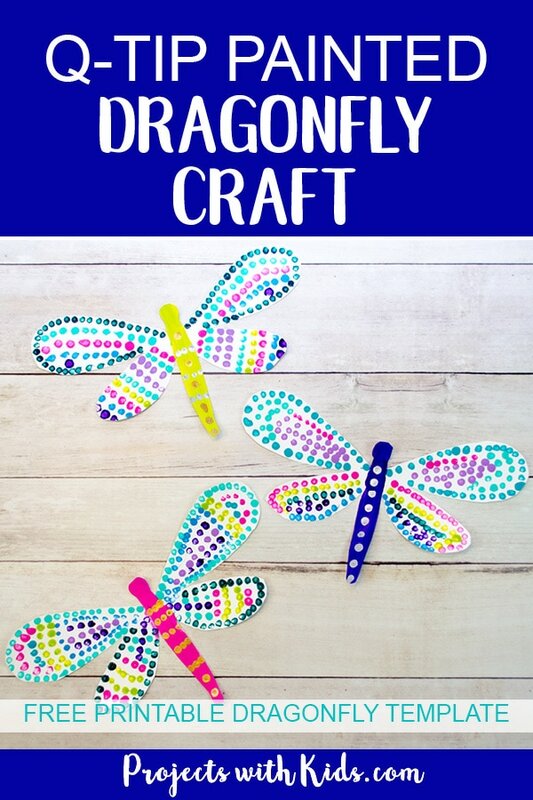 This dragonfly craft was so fun to make! My kids have already been asking to make more. 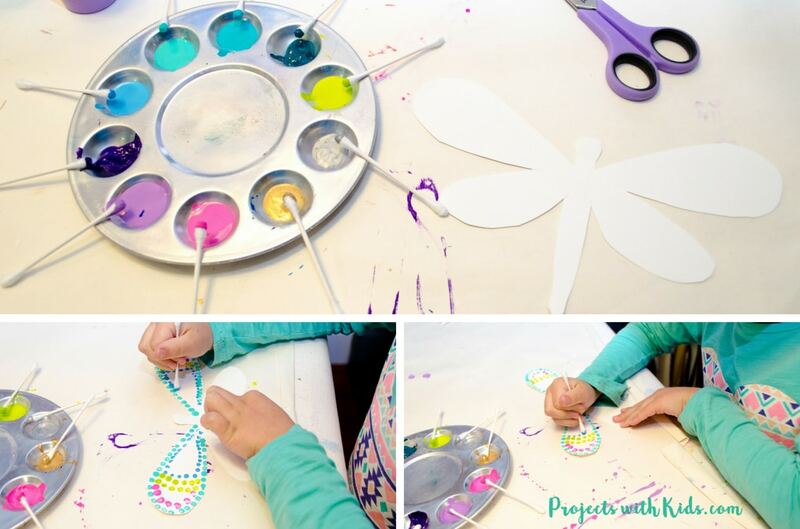 It’s such an easy project for younger kids, but older kids will also enjoy creating dragonfly wing patterns with q-tips. If you haven’t already grabbed your dragonfly template, click here to sign up for my email list and gain access to my free printable resource library. If you are looking for more fun painting ideas, check out this Cherry Blossom Painting with Cotton Balls or this Van Gogh Inspired Art Project that is painted with forks! 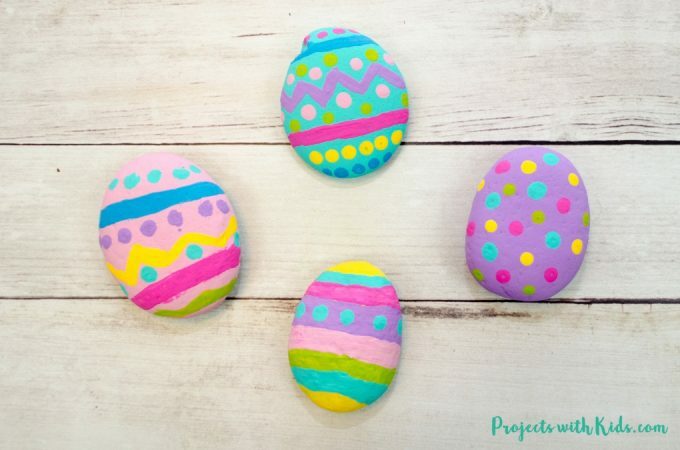 Follow me on Pinterest for more great art & craft project ideas.